Availability: This product is discontinued and no longer available for purchase. 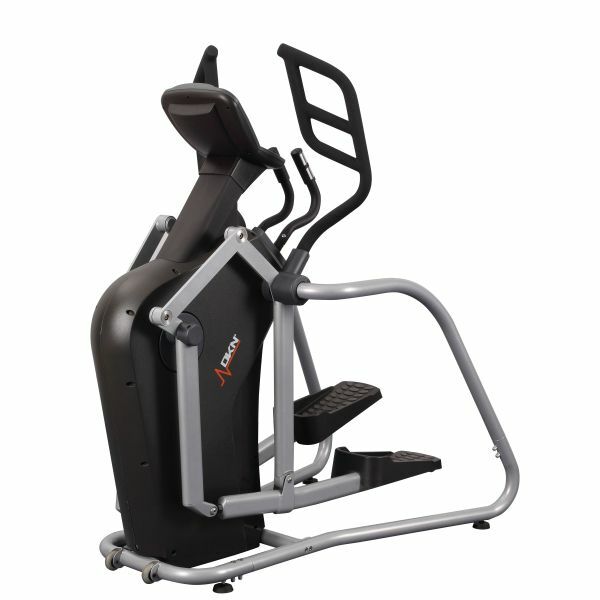 For alternatives browse our Package Deals department. The DKN Ultimate Cardio package is comprised of three quality exercise machines that provide comfort, very smooth and quiet operation, and great functionality: the DKN RunTech A treadmill, the DKN XC-230i elliptical cross trainer, and the DKN EB-3100i recumbent exercise bike. 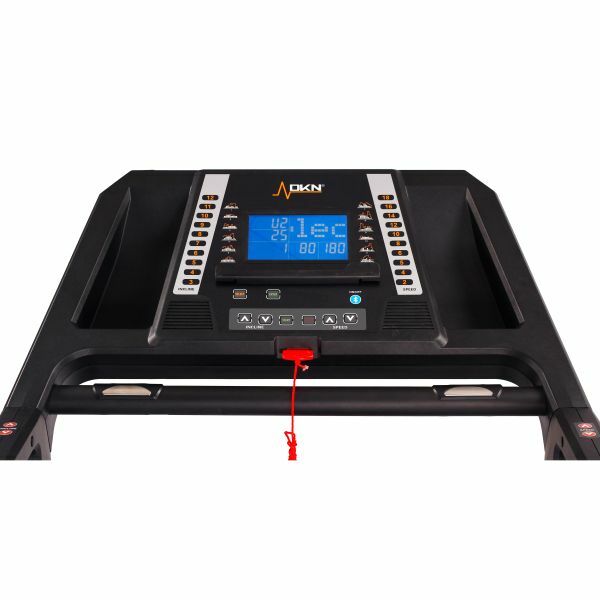 The top-of-the-range treadmill has an excellent motor, speed and incline range, and comfortable folding running deck. 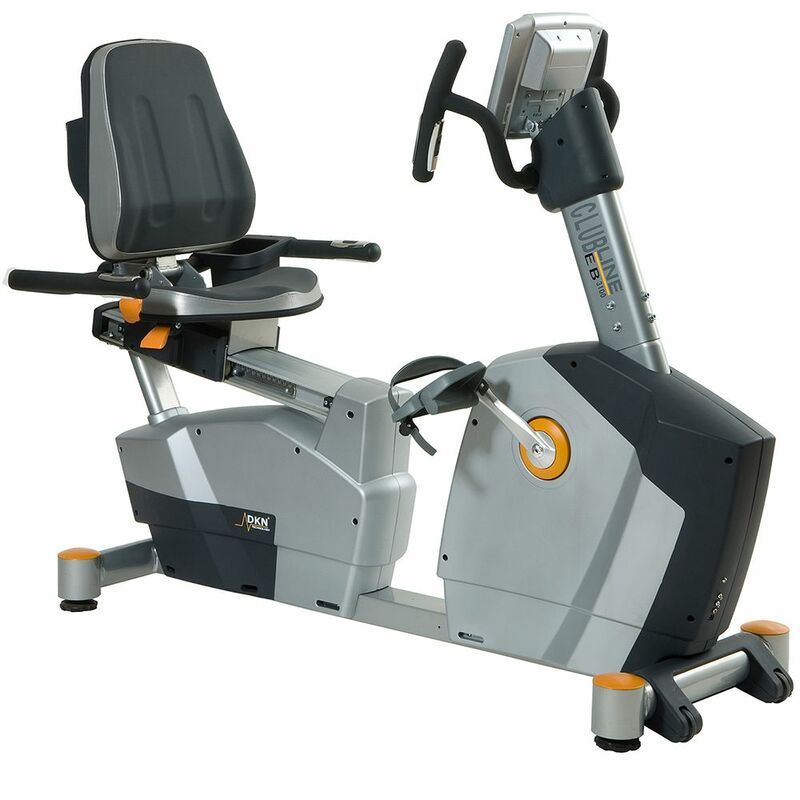 The cross trainer and the exercise bike provide flowing, smooth and low-noise motion, with a fine range of workout programmes and resistance levels. 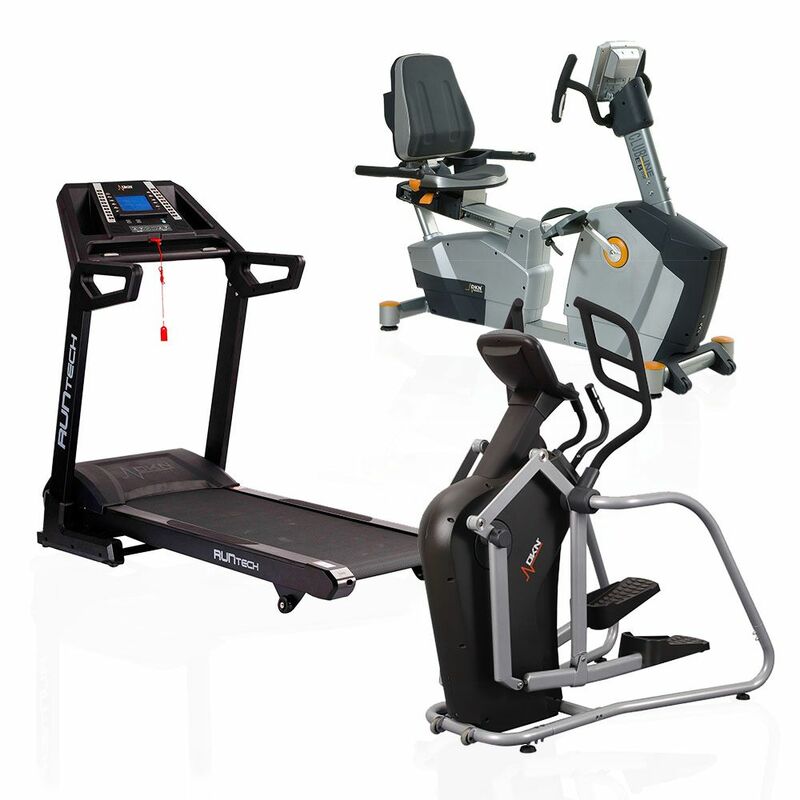 The three pieces of premium gym equipment are compatible with a number of DKN applications and tablets (see key features for more details), so you can vary every session with challenging and interactive workouts. 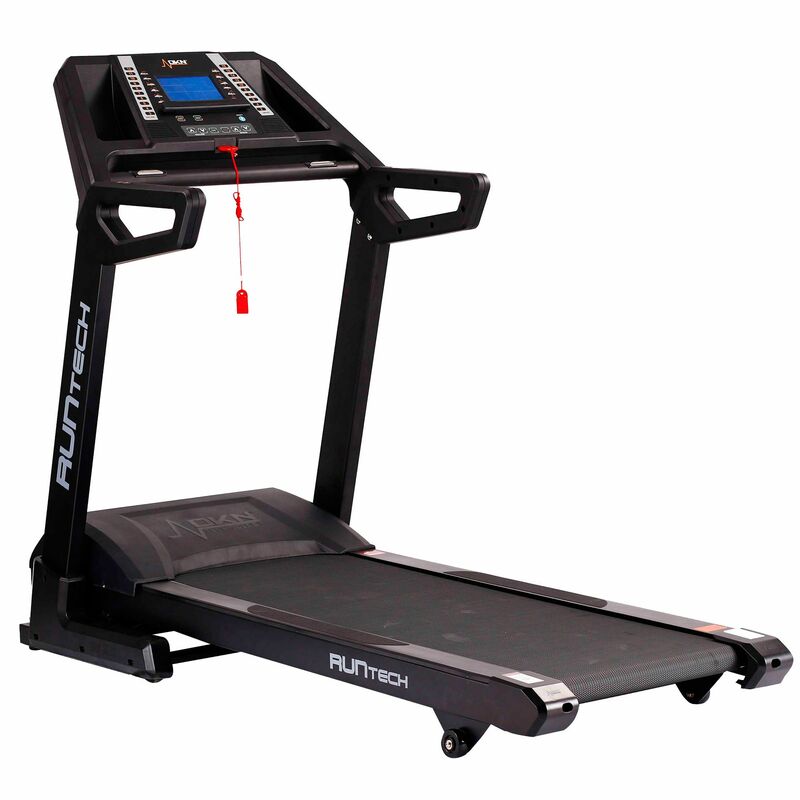 Compatible Applications: DKN iWorld and DKN Motion; DKN Motion Supports: iPad, iPad 2, iPad 3, iPad 4, iPad mini and Android tablets (3.1, 7", 8.9", 10" and 1280 x 800 resolution). 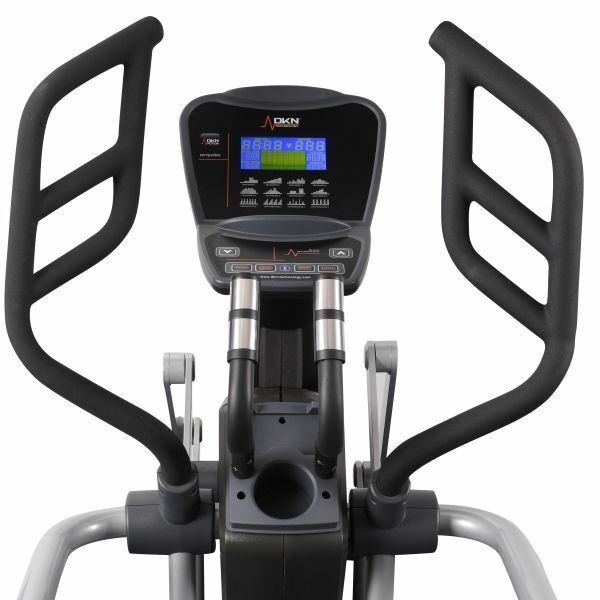 for submitting product review about DKN Ultimate Cardio Package.